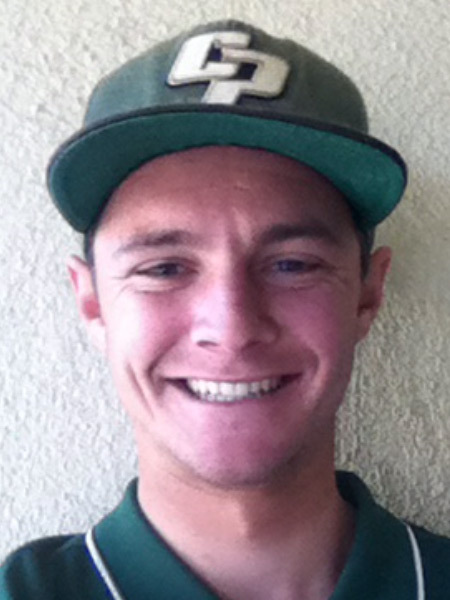 The former graduate of Carson High School is currently a varsity assistant coach at his alma mater. 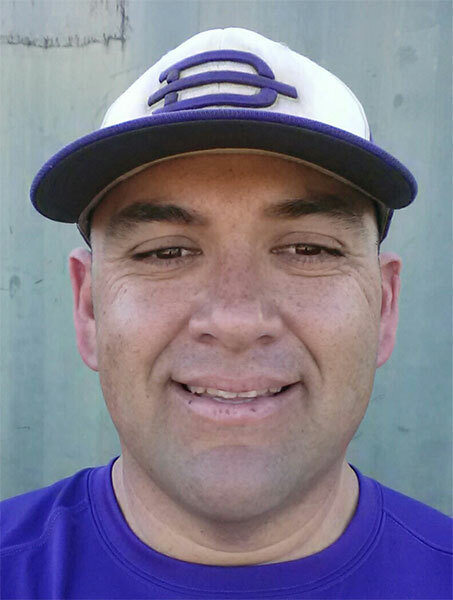 The versatile De La Torre joined the Cresse coaching staff in 2001. Coach De La Torre serves as the Catching Coach at the Costa Mesa / Irvine Camp. Alvilar is currently an assistant coach at L.A. Harbor College. Harbor was South Coast Conference Champions in 2001 and 2002. 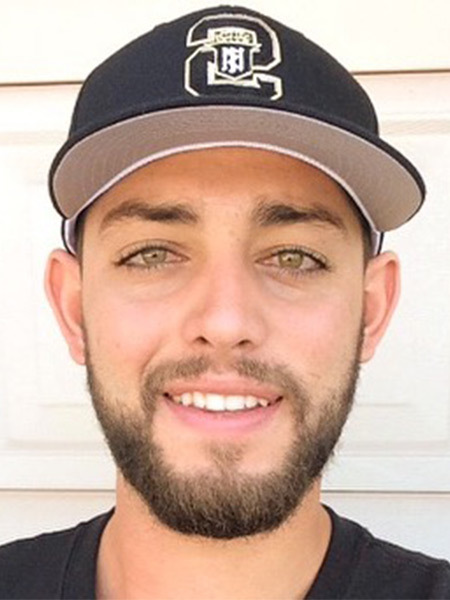 A graduate of Cal State Dominguez Hills, Marco has also coached at North Torrance High School. He has been a member of the Cresse coaching staff since 2001. Coach Alvilar does a great job teaching the catchers. 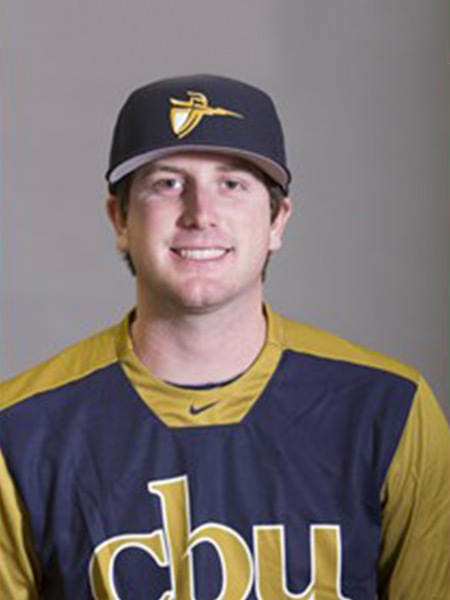 Griggs, a former star at Vanguard University, has coached the JV team at University High School. He has been a member of the Cresse coaching staff since 2003. Coach Griggs is the Pitching Coach and does a good job teaching throwing mechanics to the young ballplayers at the Irvine Camp. 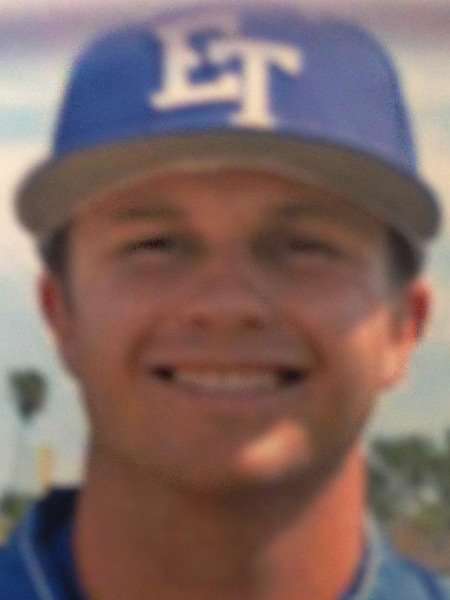 Coach Griggs is current the head varsity coach at Saddleback High School. Gutierrez formerly starred at Harbor Junior College and Cal State Dominguez Hills. His coaching experiences include Carson High School, Del Amo High School, and Dominguez High School. Pete joined the Cresse coaching staff in 2003. Coach Gutierrez serves as the Middle Infield Coach teaching the Shortstops and 2nd Basemen at the Irvine Camp. 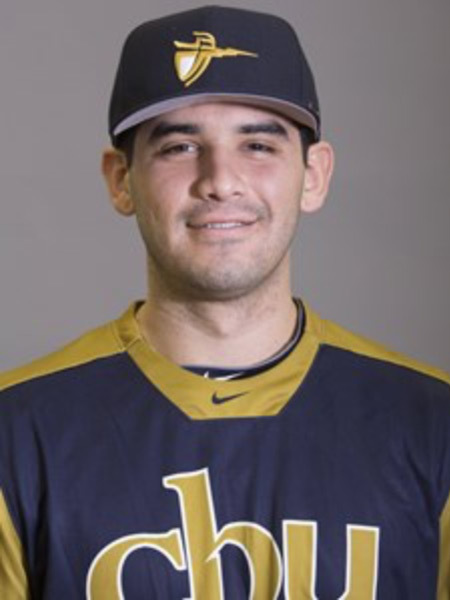 Morales is a former academic All-American and star performer at Cal State Dominquez Hills. He is a former varsity assistant coach at Banning High School. Morales has been a valuable member of the Cresse coaching staff since 2000. Coach Morales is an outstanding Infield Coach and does a great job teaching the Shortstops and 2nd Basemen. Darin, a former star at the University of Hawaii-Hilo, returned to his alma mater and as a coach for 2 years. Currently an assistant coach at Concordia University in Irvine where he helped guide the Eagles to the 2006 NAIA World Series, Miyake joined the Cresse coaching staff in 2005. Coach Miyake serves as a Hitting Coach at the Irvine Camp. 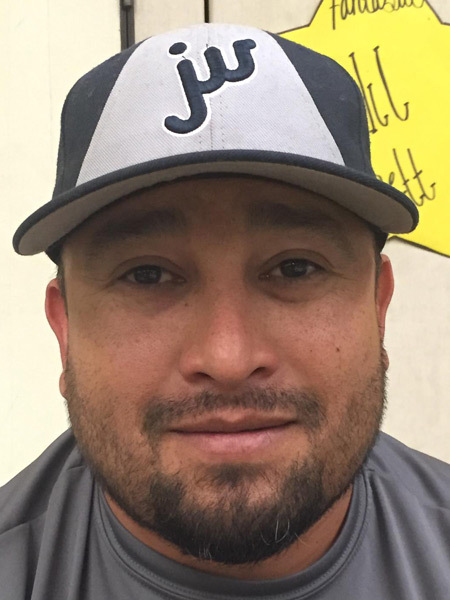 Robert Cavasos coached on the Varsity Level serving as Assistant Coach at La Habra High School. Coach Cavasos is affectionately called “Coach C” by the campers who are enthralled by his enthusiasm with the game of baseball. 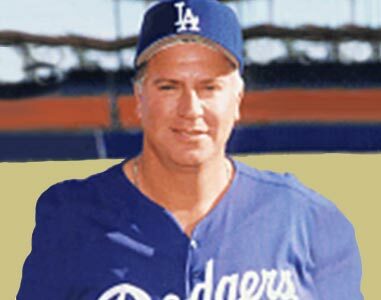 Coach Cavasos started coaching at The Mark Cresse School of Baseball in 2002. Coach Cavasos coaches the Catchers at the Chino Hills Camp. 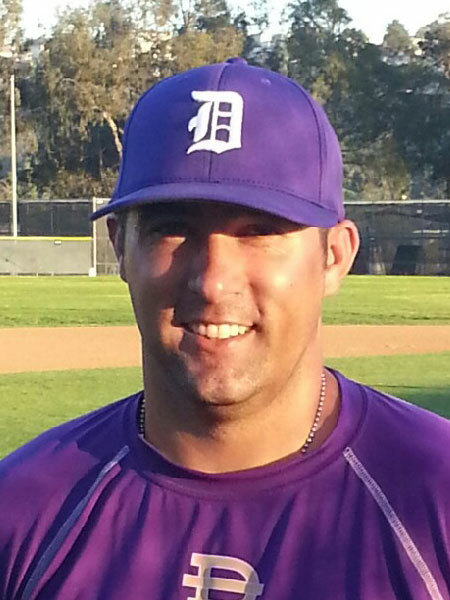 A former coach in the Chicago Cubs organization and star performer at the University of Miami, Noce is currently head baseball coach at Riverside North High School. John coached 8 years at San Mateo Junior College and 2 years at St. Francis High School in La Canada. His extensive coaching experience also includes 6 years as player/manager of Lindano of the Italian League. Noce joined the Cresse coaching staff in 2003. Coach Noce does a super job coaching the pitchers at the Chino Hills Camp.